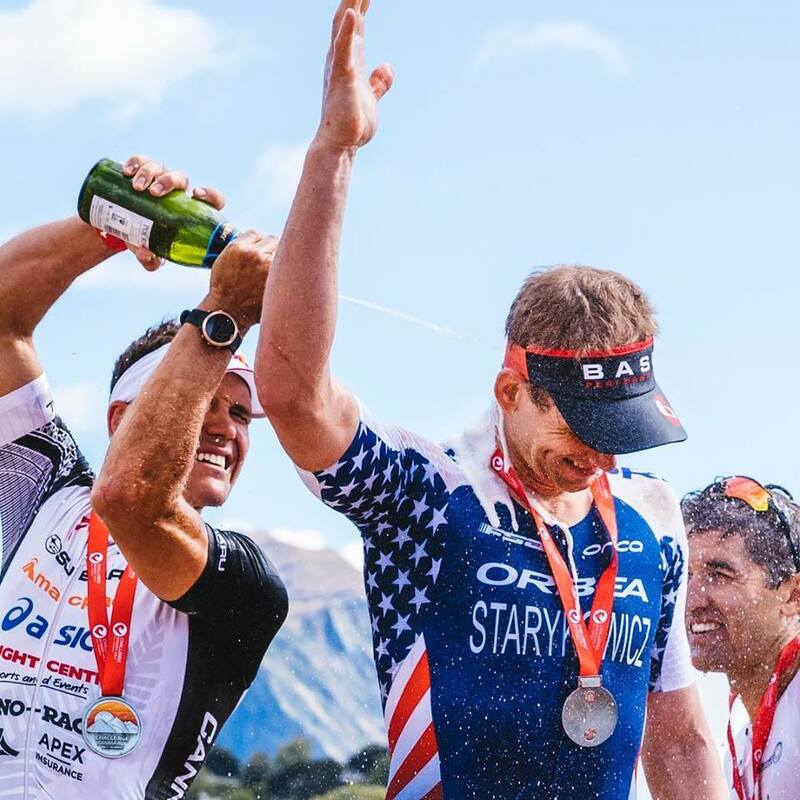 I have the pleasure of talking with returning guest Andrew Starykowicz about his recent race at the 25th Anniversary of IRONMAN© New Zealand. Andrew took second place and was also fortunate enough to take part in a traditional part of the New Zealand culture known as the Haka. Andrew was able to share what his mindset was going into this race and even how he was nervous due something that happened the week of the race. Post-race he mentions how he was able to see his friend Fireman Rob finish. Good luck at both IRONMAN© 70.3 Texas and IRONMAN© Texas Andrew. Hope to see you at both races. Pictures provided by Andrew with credit to Jemma Wells, IRONMAN© New Zealand’s Instagram, and TRIJUICE. Listen to "245 - IRONMAN© New Zealand - Andrew Starykowicz" on Spreaker.